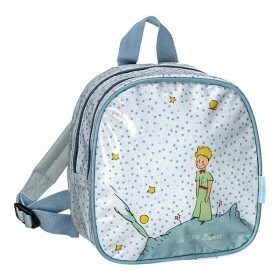 A sweet, high-quality, strong and cute backpack with the lemon pattern. 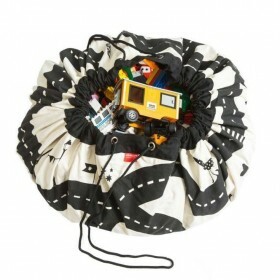 It’s so versatile with its hand straps and is ideal for nursery, school or a sleepover at their grandparents’ house or friends. Just the right size for smaller children. This backpack make a perfect gift for birthdays!